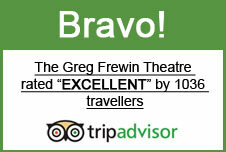 Greg Frewin Theatre offers the best hospitality in the industry for tour groups who visit us. From the first phone call, to the groups departure, we will ensure that your group needs are taken care of. Check out some of the incentives and perks of booking your tour group with us. 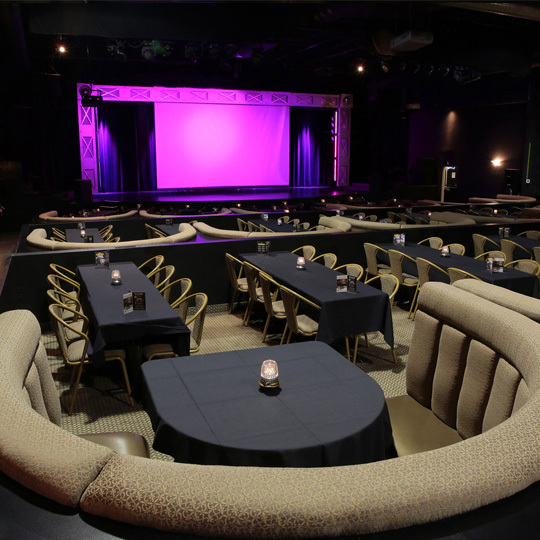 Group Rates available for the following shows; WILD MAGIC & our Tribute Series. * Why not make it a dinner & show? See our menu. All groups will be greeted by our front of house team and escorted off the bus into the theatre! No need to wait in line at the box office to pick up your tickets! 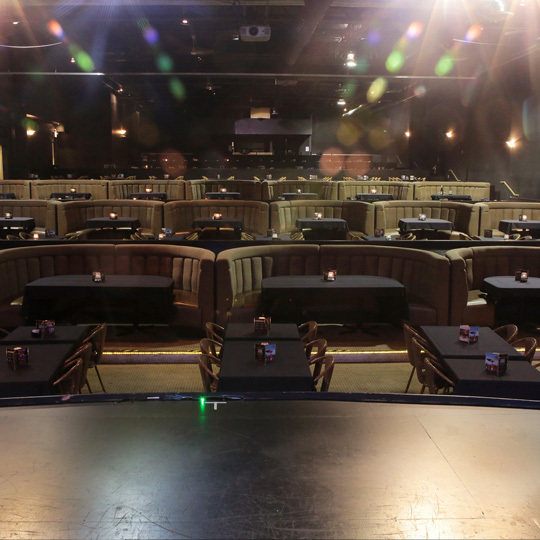 Tour Groups love coming to the Greg Frewin Theatre for the most entertaining and easiest stop on every itinerary.